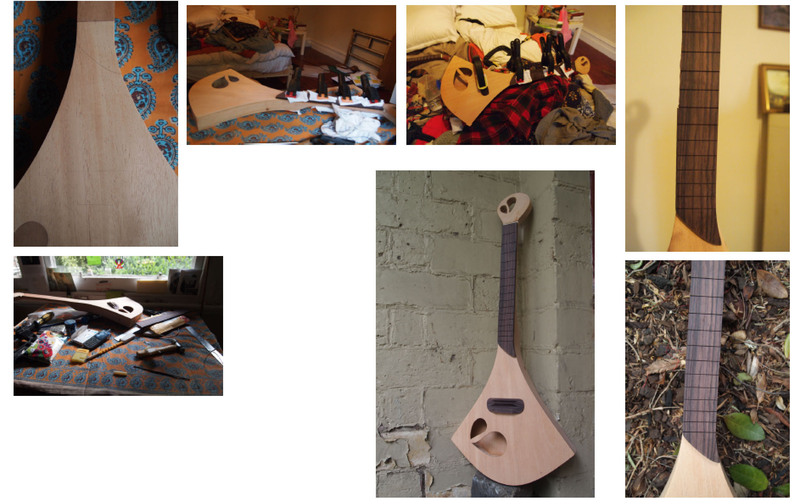 A stringed instrument for families to enjoy intimate musical evenings. 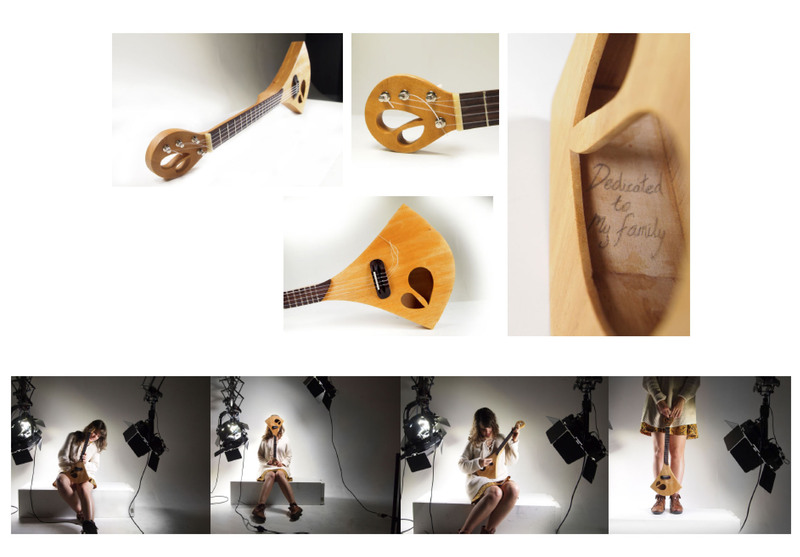 Based on the Ukelele, the project explored a huge range of traditional instruments before using that knowledge as a way to develop and extend this highly personalised concept. Beautifully fashioned from native Australian woods. 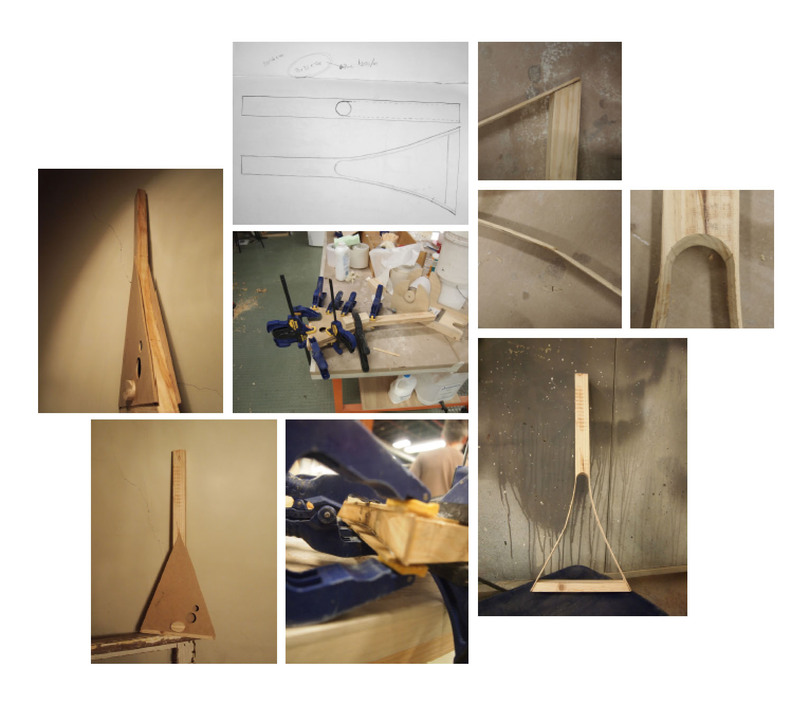 ← Marcel Gleeson: An interactive sound installation for cyclists & pedestrians.